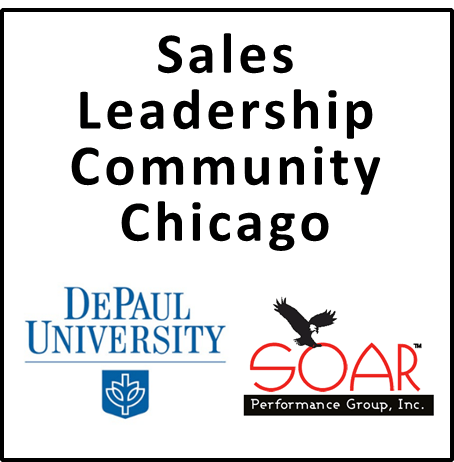 Please join us for the next Chicago Sales Leadership Community meeting on March 2nd. 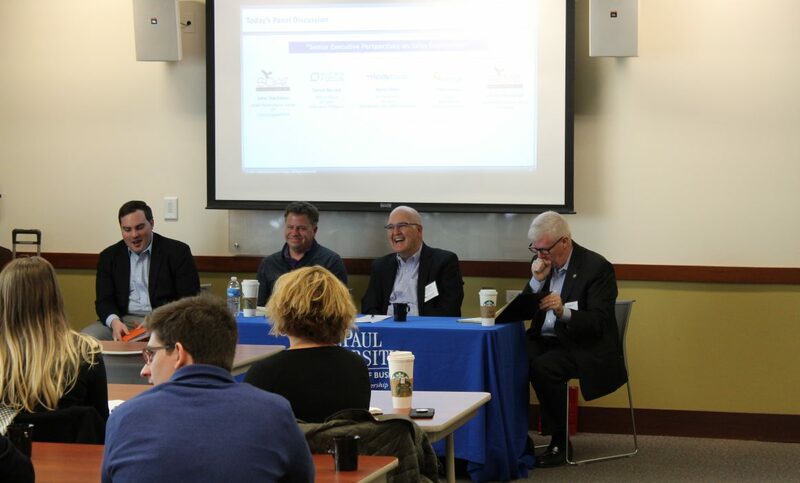 Our panel of sales leaders will discuss their perspectives and insight on sales enablement. 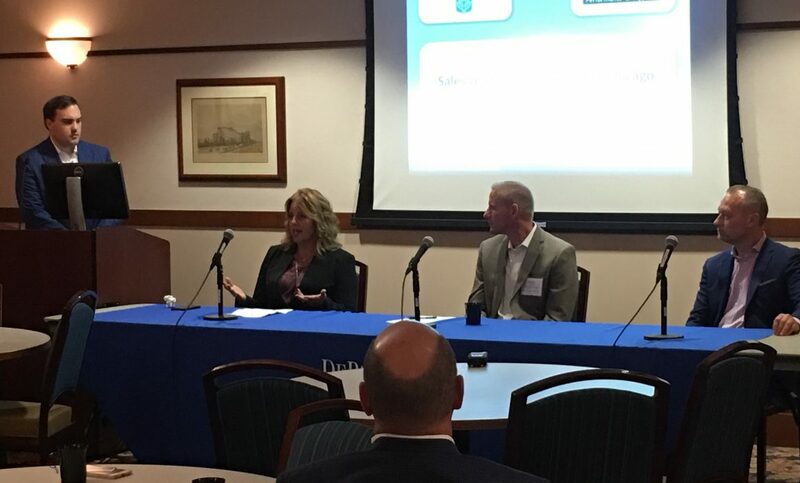 During the discussion, the panel will talk about sales enablement within their companies, the impact of sales enablement on sales performance, and how sales enablement supports their customer-centric approaches. To learn more about the community, go here. 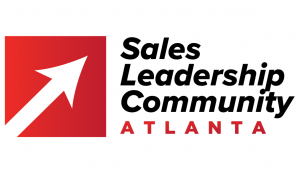 Please join us for the next Atlanta Sales Leadership Community meeting on February 2nd. 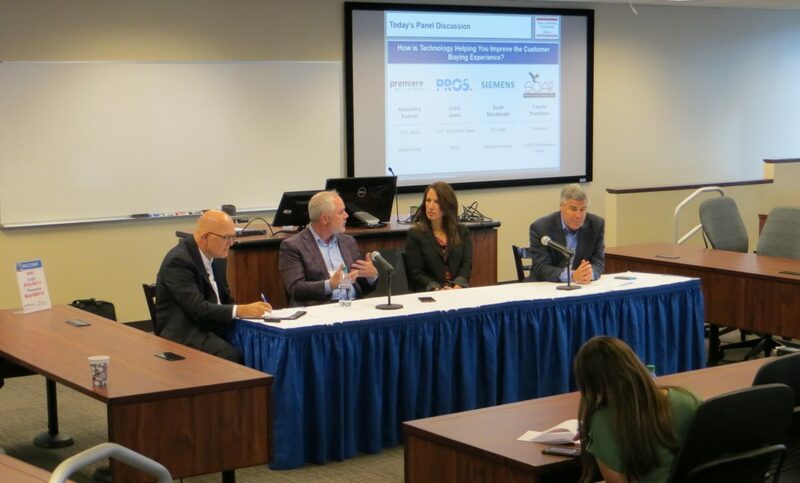 Our panel of sales leaders will discuss their insights on leading the multi-generational sales organization. 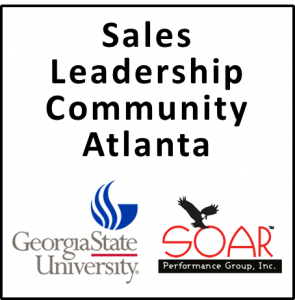 Increasingly, sales leaders have teams that include gens Z, Y (millennials), X, and Boomers. 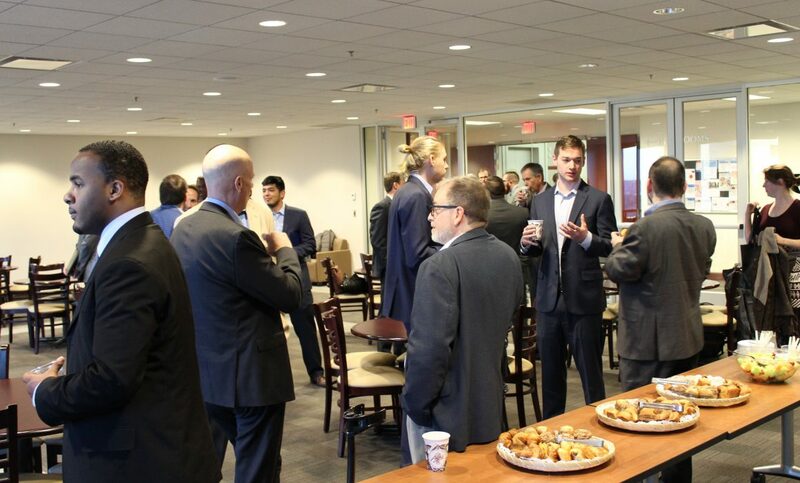 To learn more about the community, follow this link.